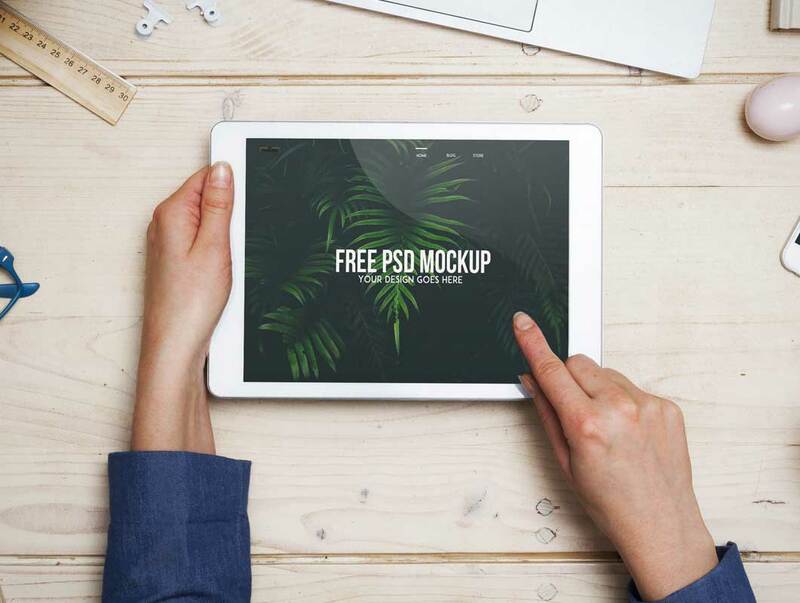 Download Free High resolution photorealistic iPad pro landscape mockup and iPhone 7 mockup. This mockup is best to showcase your website design or iso app design to your clients. we also have the best collection of iMac mockup PSD, Macbook Mockup, and iPhone 7 mockup. It is really easy to edit the mockup via smart object and all the layers are well arranged. The dimensions of the smart object are 3088 × 2056 px.